Eyes are the most versatile gift to the mankind by nature. These little twins are transparent glasses that allow an outside vision to the world as well as an insight to one’s honest emotions and feelings in the heart. Eyes are extremely sensitive and vital part of the body. However, due to busy schedules and fast lane lifestyle, we simply fail to deliver proper care to them. Stress of meeting deadlines, Anxiety of a new project, continuous office tensions, and never ending computer tasks! Resultantly, our eyes respond back with puffy bags and dark circles which turn a complete spoiler to beauty and personality. Dark Circles are brownish black shadows that develop on the periorbital skin (the thinnest skin in the body) under the eyes. They are caused by a variety of reasons such as unnatural creams, vitamin deficiency, tiredness, medications, inadequate sleep, heredity, bruises, allergies, anemia, sun exposure, prolonged rubbing or age. Herbline brings you a miraculous Under Eye Gel with cooling, deep moisturizing, hydrating and skin tightening properties that lay soothing effect on the delicate under-eye skin. Herbline Under-Eye Gel is a gentle, hypo-allergic formula that effectively combats dark circles, puffy eyes and crows feet leaving your eyes fresh and illuminated. What’s The Magic In The Bottle! The miraculous cell energizing gel is formulated with spring water found in the valley of Himalayas and Ayurvedic combination of incredibly powerful natural ingredients such as HONEY AND ALOE VERA GEL along with cell stimulators like Myristica fragrans, Syzigum Aromaticum ,Citrus Orientalis AHA and Coriandrum Sativum oil. 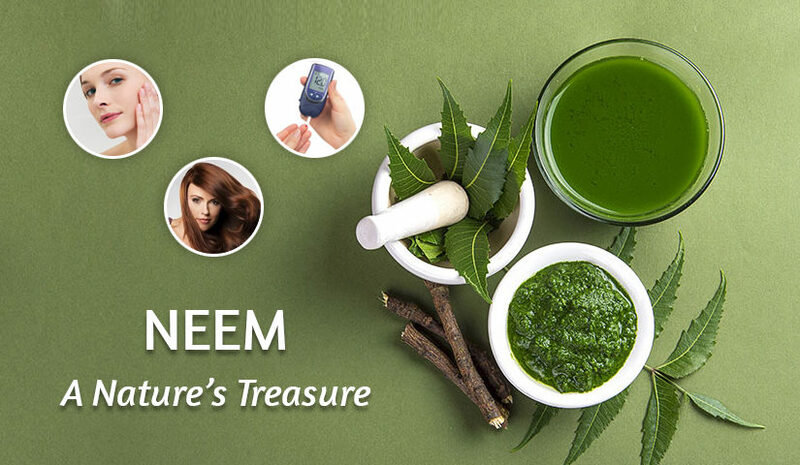 The synergistic blend of these precious herbs stimulates circulation and cell metabolism that helps in the detoxification of the dermal cells immediately. HONEY is enriched with fabulous skin-enhancing micro nutrients that improves placid skin around the eyes and restore skin health. ALOE VERA GEL is a wonder plant that effectively lightens dark skin and seals in moisture. It heals skins and protects it from damage. Miraculous Results! That Too Naturally! Upon application, the gel instantly activates the body’s own resources to induce nourishment and suppleness to the epidermal and dermal tissue, thus plumping up the skin from within to stretch away wrinkles and keeps the skin young. The activating herbs also help reduce dark patches on the skin and make the skin fairer. The action is performed by the gel is completely natural therefore the improvements brought about by this formulation are long lasting. How To Use This Little Potion? A therapeutic massage of this curative gel will breathe in life into your dark under eye skin. It will refresh and improve the all over health of your eyes. Just massage a liberal amount of gel into your under eye area before bedtime and wake up to dazzling, captivating and mesmerizing eyes daily! 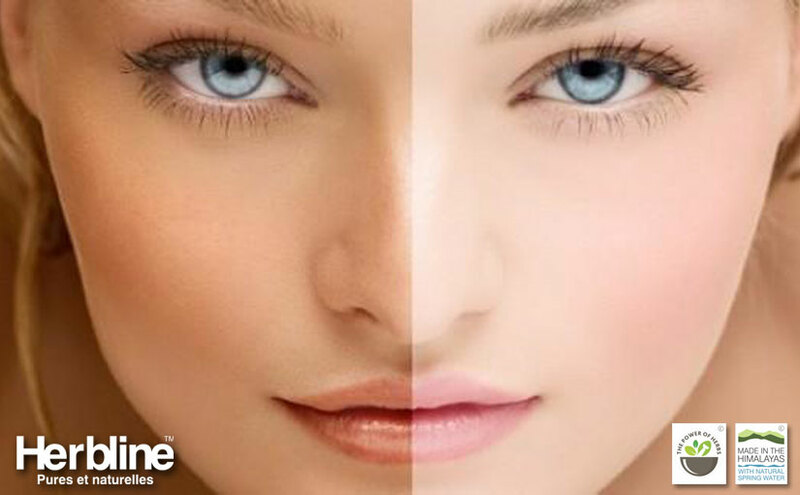 With Herbline, Get beautiful charming eyes naturally.